Sohaib Ahmed is Co-Founder and COO of 99point9, a machine-learning-personalized, skill-building-based instruction company. He maintains 99point9’s high-six-to-seven-figure revenue through overseeing operations, managing 200+ students monthly, and spear-heading development of a novel edtech platform, which he is working to integrate into public policy in his native Karachi. He also co-runs an 18,000-member professional development group. 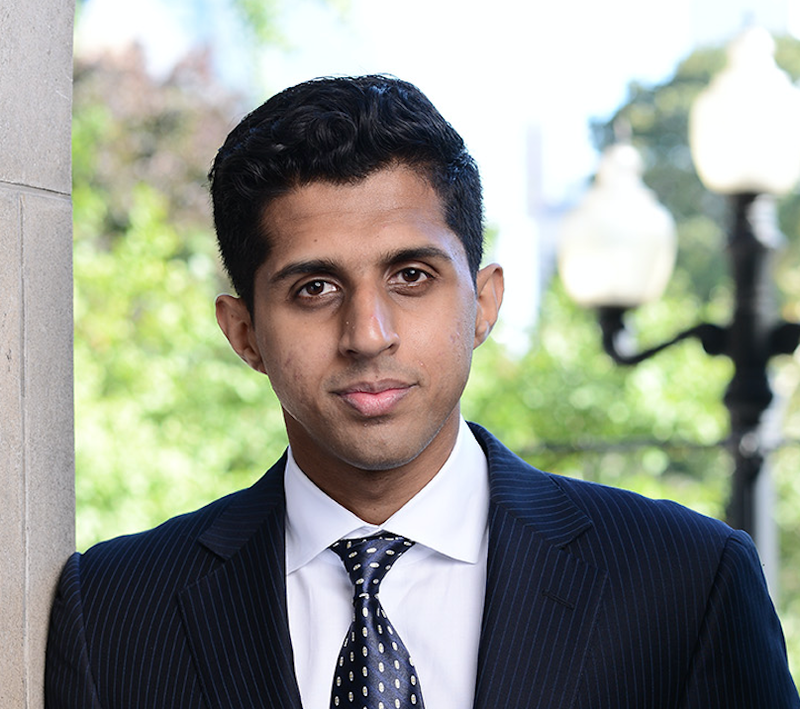 Within three months of completing his undergrad, Sohaib became COO of MD Home Call. He single-handedly established MDHC Ottawa, and helped quadruple revenue in two existing markets. Last year, Sohaib co-directed the G7 Research Group, overseeing completion of a near-400-page compliance report, directly managing 178+ analysts, and leading a field team to G7 Taormina. 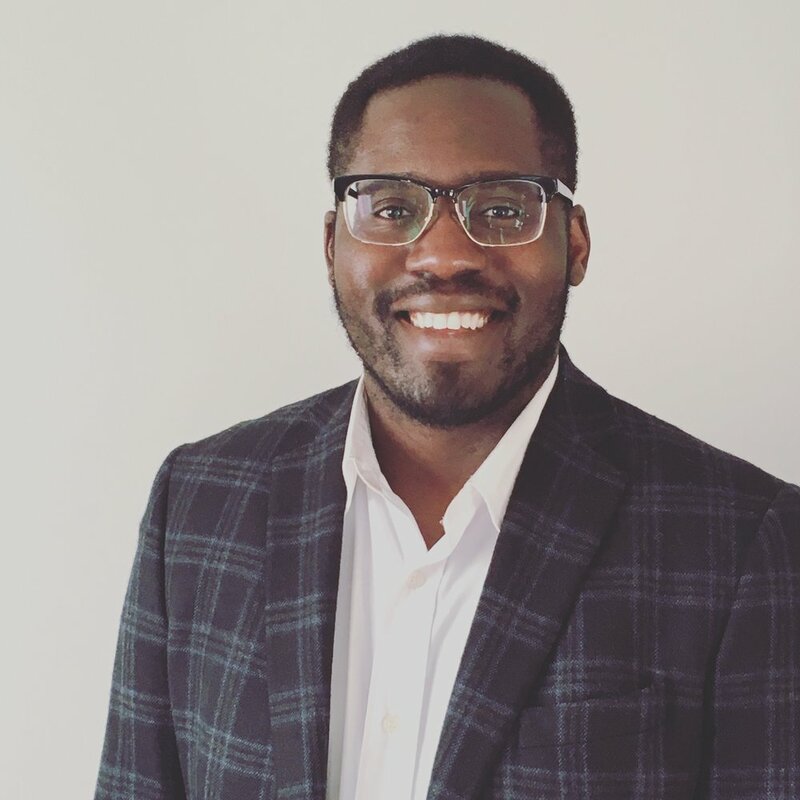 There, he organized an international press conference, presented at an international academic conference, and acted as an accredited journalist with Newsdesk Media and The Globe and Mail, attending Prime Minister Trudeau’s briefing at the G7 Summit. Currently, he is authoring three papers via the International Research Group on Rule of Law and Fight Against Corruption, and mid-interviewing with the WHO. His most recent publication, “The State and Future of Medical Regulation in Pakistan: Self-Regulatory Corruption in the Aftermath of Colonization”, will be distributed at the International Sociological Association World Congress this summer. To share what he learns, Sohaib also directs a STEM foundation, consults pro bono for an award-winning marketing firm, has contributed to two books, has spoken at 46+ events, and judged Venture for Canada National Selection Day. In his spare time, Sohaib is working towards his pilot’s license and mastery of eleven languages. His long-term interests lie at the intersection of government, law, big ideation, interdisciplinary academia, technology, and business. From Sarnia, Ontario, Communications Coordinator Jordan Storozuk is a Masters candidate in Public and International Affairs at the University of Ottawa. Upon completing her Bachelors in International Studies and Modern Languages (Hons), she embarked on a whirlwind year with the Parliamentary Internship Programme, working closely with Members of Parliament in both the Government and Opposition and taking part in study tours in Canada and overseas. Jordan has participated in delegations to Brussels, London, Edinburgh, Washington, D.C., Quebec City, Iqaluit, and Tokyo, sharing the Canadian youth perspective with officials, leaders and dignitaries. Jordan's non-partisan experiences on Parliament Hill sparked an interest in the governance, politics, and international relations of Canada and other states. 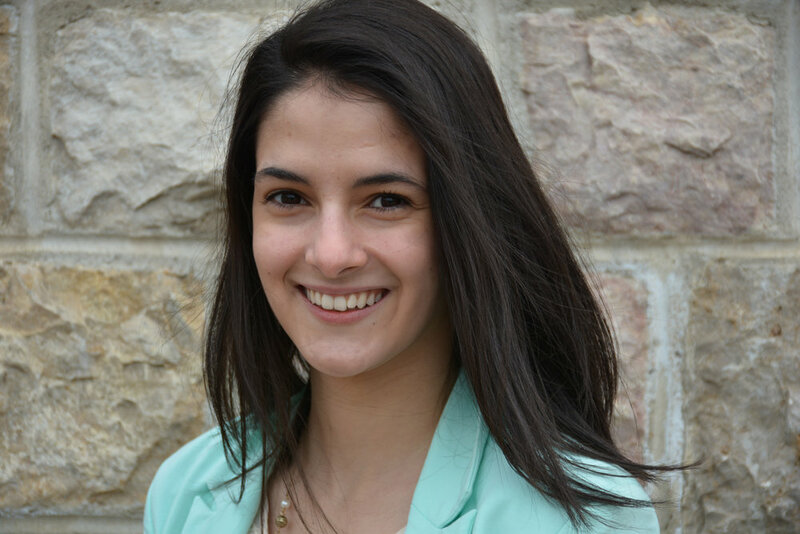 Jordan has taken part in international exchanges and lived in Switzerland, France, and Spain during her academic career. During her recent exchange to Paris, France, Jordan was involved in the Junior Diplomats Initiative that sought to bring Sciences Po students closer to the local diplomatic community. Her public service experiences at Privy Council Office, Treasury Board of Canada Secretariat, and Global Affairs Canada have accentuated her understanding of effective policy and the role of government in creating change. Jordan looks forward to returning to Washington, D.C. as a delegate for the Young Diplomats of Canada. 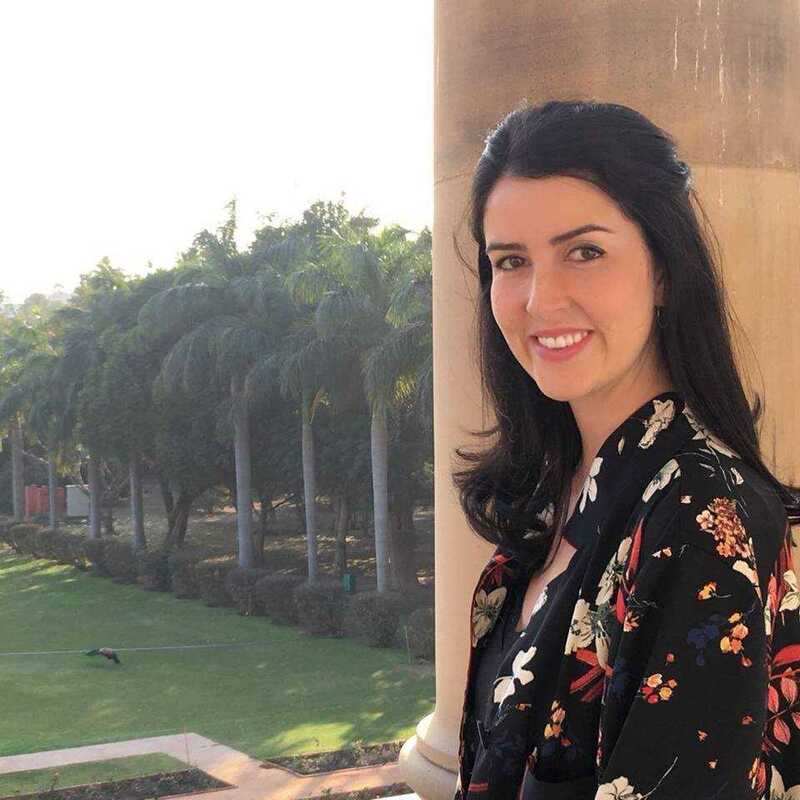 Claire Robbins is a graduating Masters of Global Affairs (MGA) student at the University of Toronto's Munk School, where she focuses her studies on global women's rights, international security, and oil and gas policy. She is also the President of the MGA Student Association, representing over 150 students, an Analyst for the G7 Research Group, and the Director of Communications for the Munk Mining Conference. She currently works part-time in the Office of the CEO at RBC, researching Canadian oil and gas issues. Previously, she completed a BA(H) in Global Development Studies at Queen's University, where she helped to found a women's rights group. Claire has interned at the Clinton Foundation in New York City, and worked as a Junior Policy Analyst for the Canadian Permanent Mission to the United Nations in New York City. Carolyn M. Gaspar is an Independent Youth Development Research Consultant, in the areas of health equity, community development, and transformative youth empowerment programs. She believes in empowerment as a facilitator of hope to influence transformational change through authentic engagement. Her graduate studies research co-examined empowerment as a facilitator to address the United Nations Sustainable Development Goals, particularly poverty, health and wellness, inequities, and gender equality by examining empowerment from a First Nation community perspective. She advocates for localized community development as research has shown that sustainable health equity initiatives are co-designed and co-developed with the local community members. Further, during her graduate studies, she co-founded a series entitled ‘Health Chats’ at the University of Saskatchewan, for graduate students by graduate students, to provide a place for them to openly talk about their experiences, both positive and negative, with mental health distress on-campus to identify supports and solutions. She also served as the University of Saskatchewan Graduate Students’ Association Vice-President External, 2016-2017, advocating and lobbying provincial and federal governments for an intersectoral action on mental health supports for graduate students. Her self-identified most significant achievement was the co-developed and launch of a youth centre on-reserve in Saskatchewan to serve as a brave and soft entry point into the youth mental health system in Canada. Carolyn is a transformational visionary team leader inspiring change in individuals, organizations, groups, and communities through collaborative processes while respecting cultural diversity.